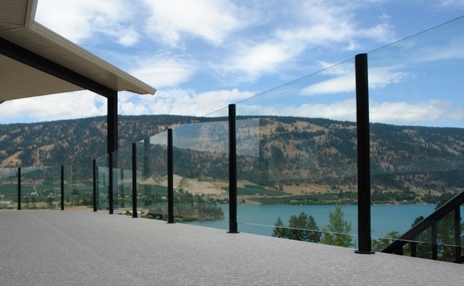 Our frameless glass railing maximizes your view – there’s no top or bottom rail to obstruct your vista! 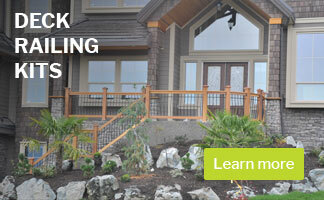 Fully pre-assembled posts feature vertical slot with glass gasketing. 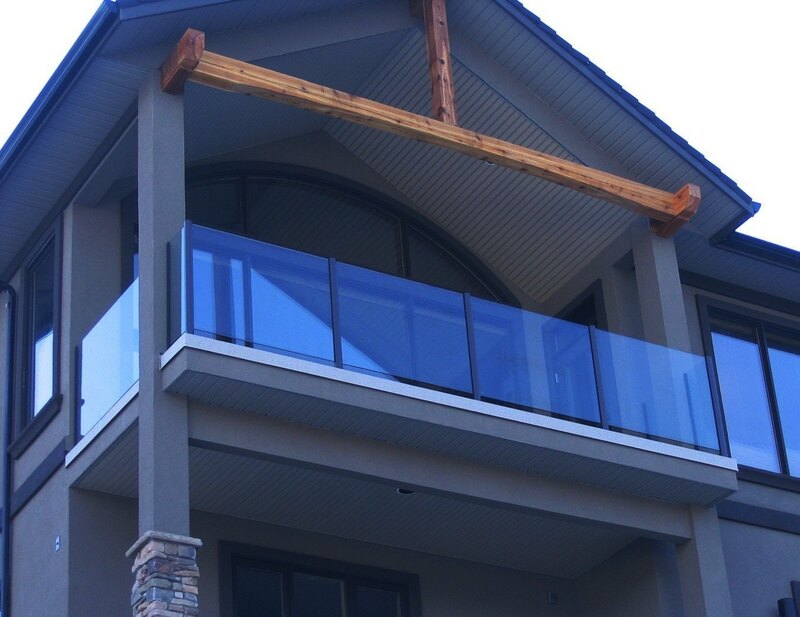 For this premium glass railing option, glass is custom ordered per section. 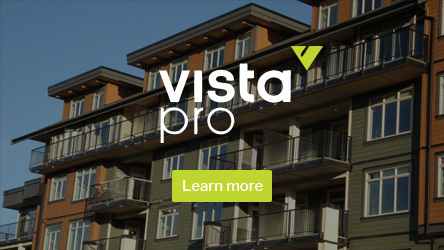 Posts: Premium powder-coated, pre-assembled posts feature vertical slot with glass gasketing. 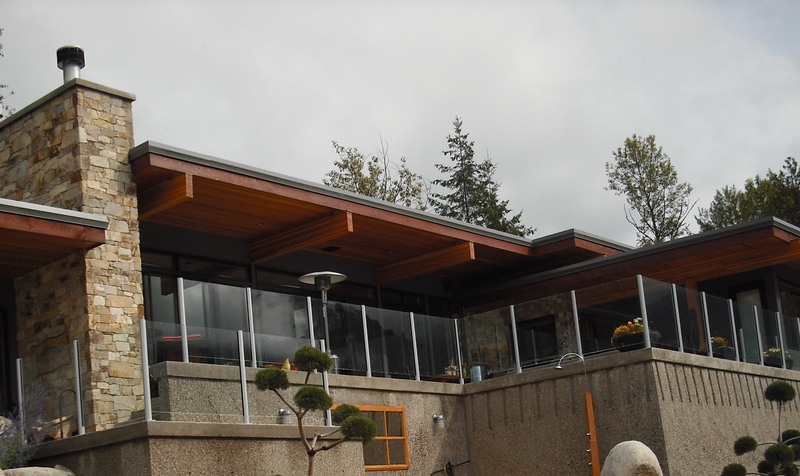 Glass: Frameless glass railing requires a thicker, stronger glass which may need to be laminated depending on your specific application. 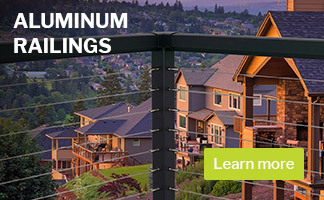 Glass panels for this premium railing line are custom ordered/manufactured per section. Quick and easy!Set posts, slide glass panels into vertical slots in posts, press post caps into place. Stylish and simple.